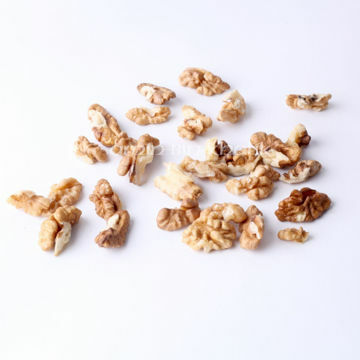 ABK|ABK® Buy Worlds Best Saffron, Walnuts, Acacia Honey, Morels & more! Whole walnuts from Kashmir. You receive one packet of 1000 gm of Whole Walnuts.